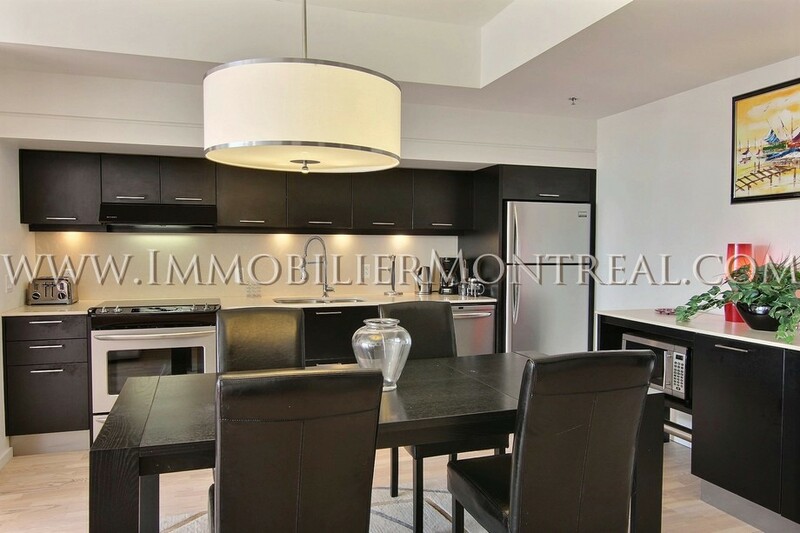 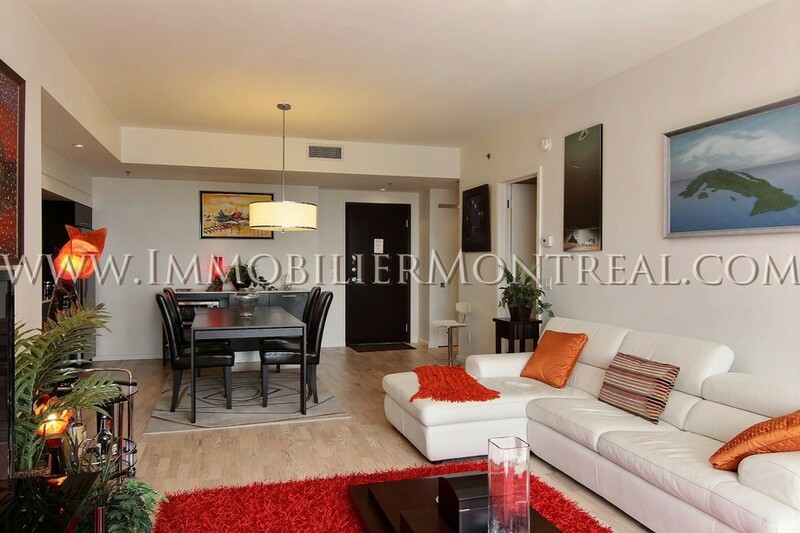 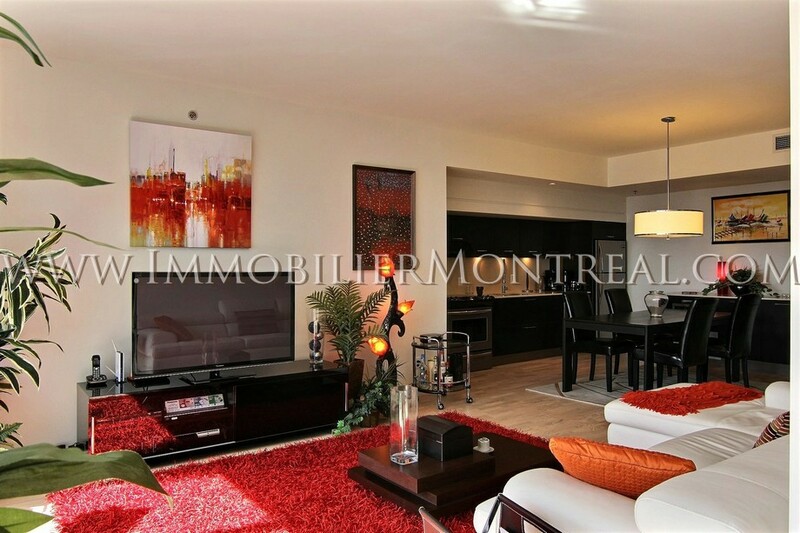 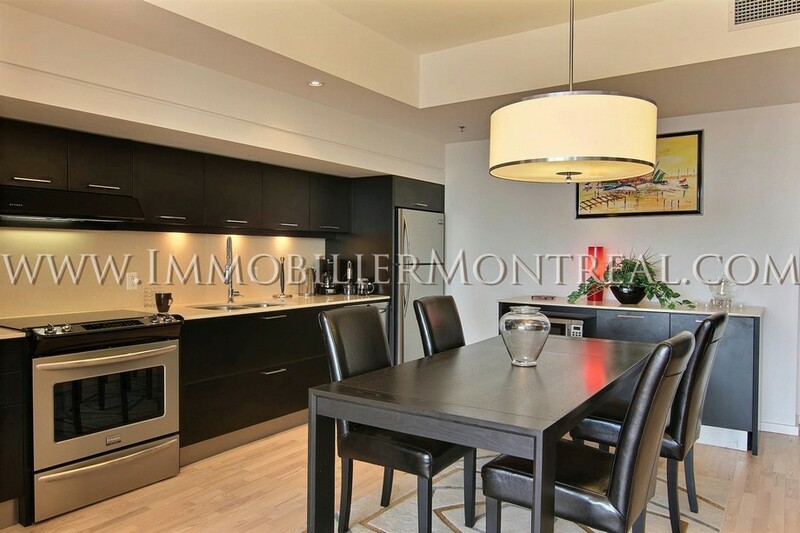 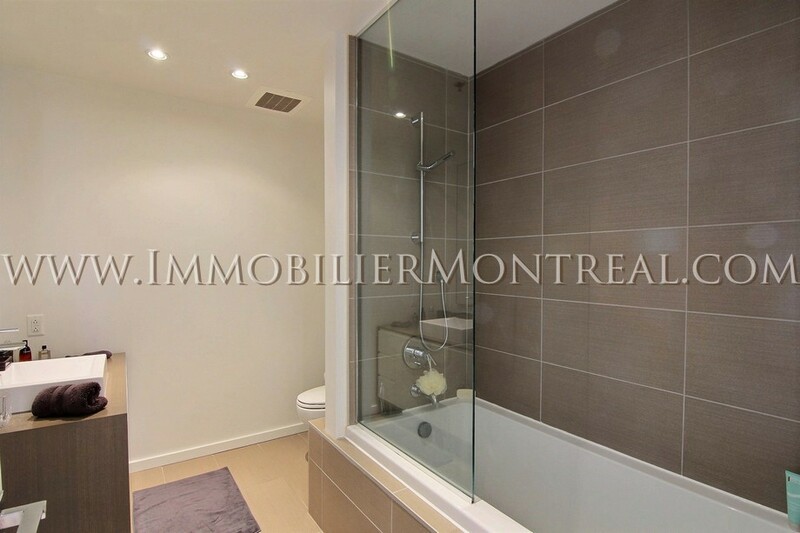 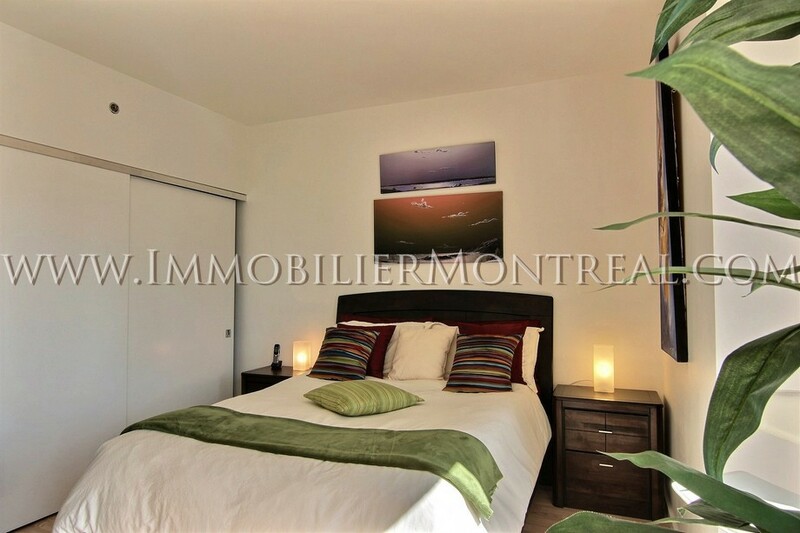 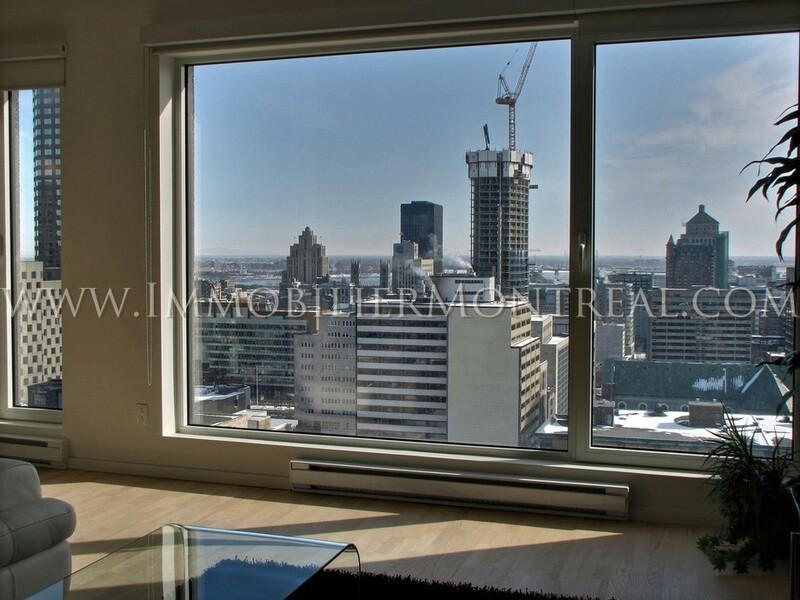 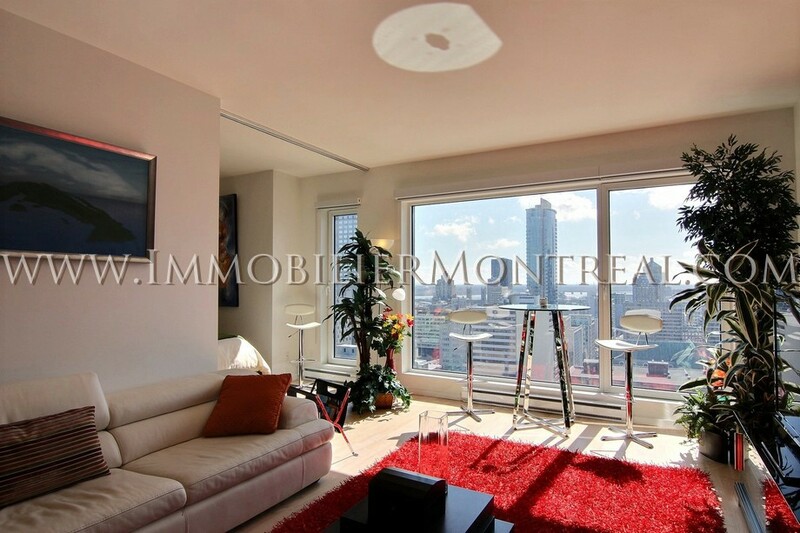 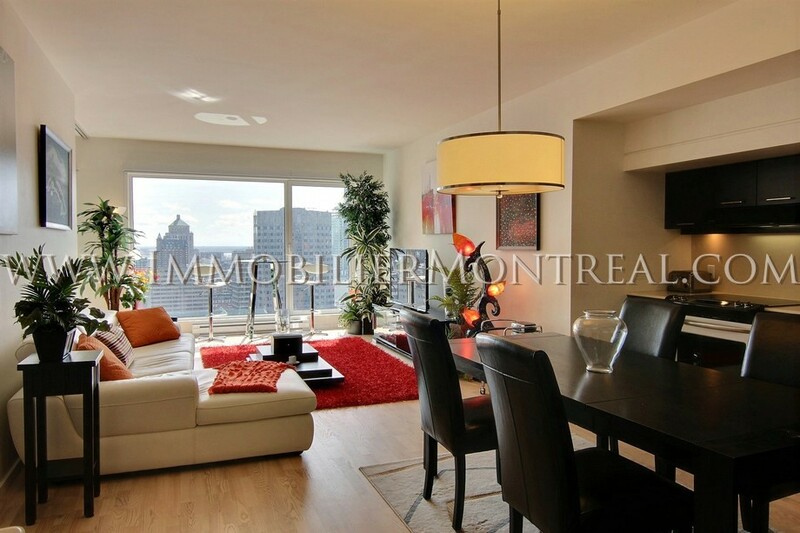 Luxurious corporate apartment in downtown Montreal with one separate bedroom, offered for rent, FULLY FURNISHED AND EQUIPPED, all included. 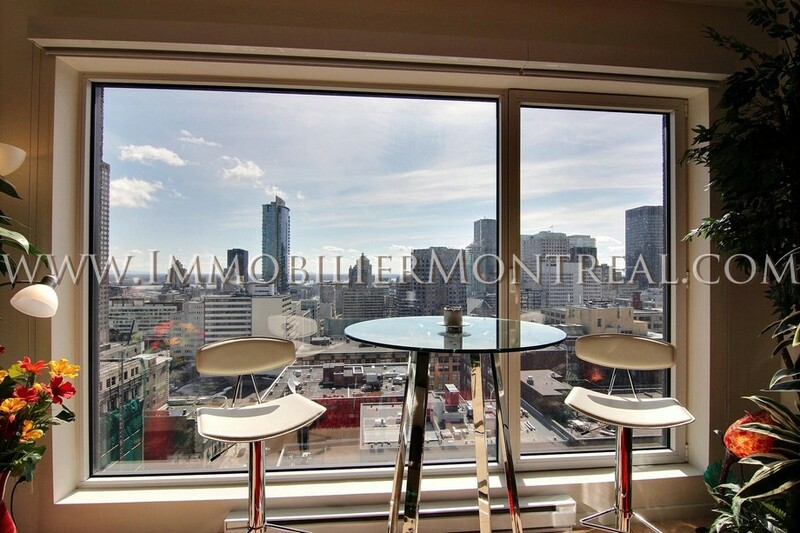 *** AAA Location *** – This unit is located on the 22nd floor in the prestigious Louis Boheme’s building, in the heart of Downtown Montreal. 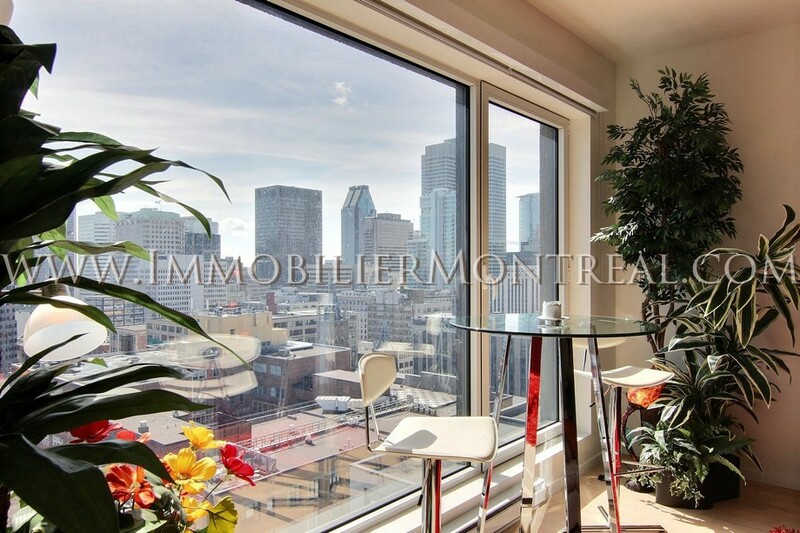 With its South orientation, it offers an exceptional 180° panoramic view on the south side of downtown Montreal, Old Montreal and the St-Laurent river. 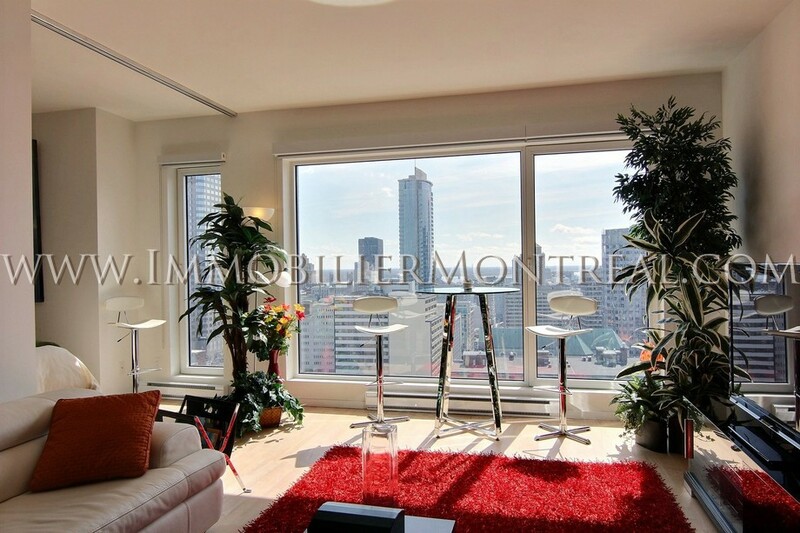 Optional indoor parking available. 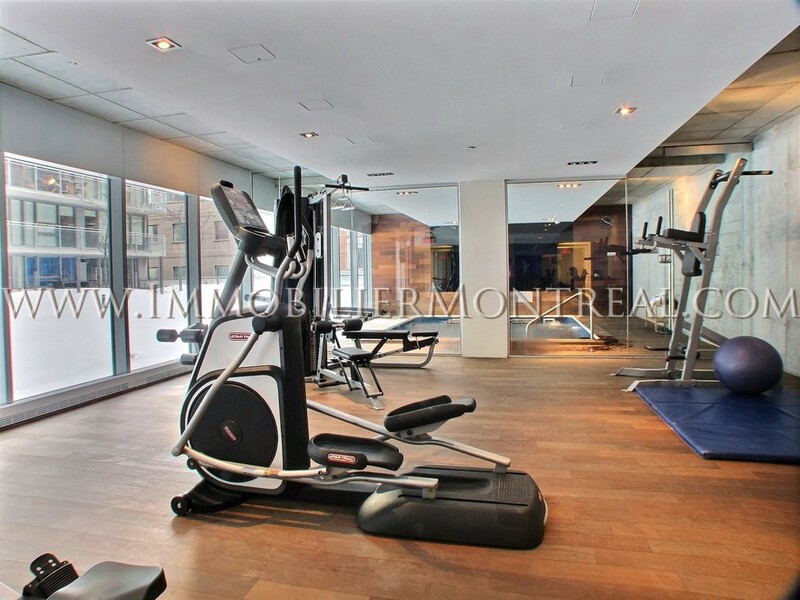 Gym, sauna, indoor swimming-pool, 24 hours security, central air conditioning, direct access to metro.